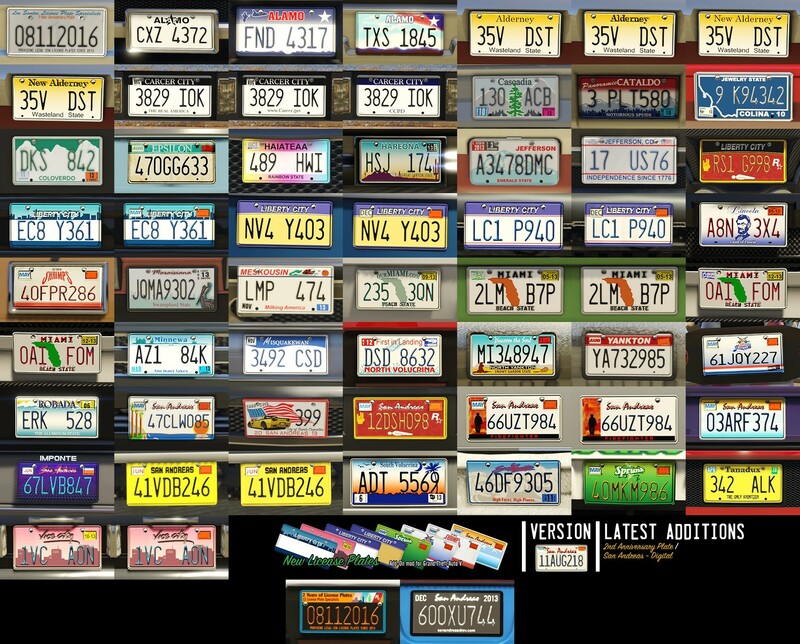 The first license plate pack working as an add-on. 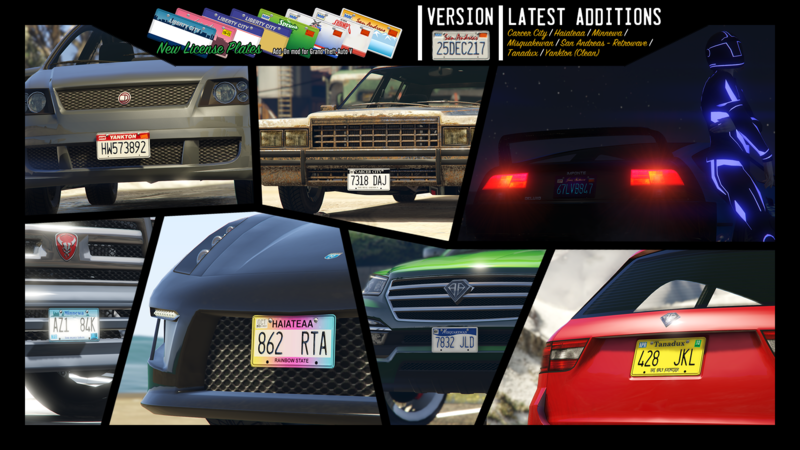 Featuring 45 lore-friendly license plates; 7 from iFruit files, 1 from game files, 36 made from scratch, 1 designed by another person. All plates feature custom normal maps and other parameters such as text size, color, or placement on the actual plate. Kind of a shame Rockstar never added the plates featured in iFruit files, it would add some variety to customization. 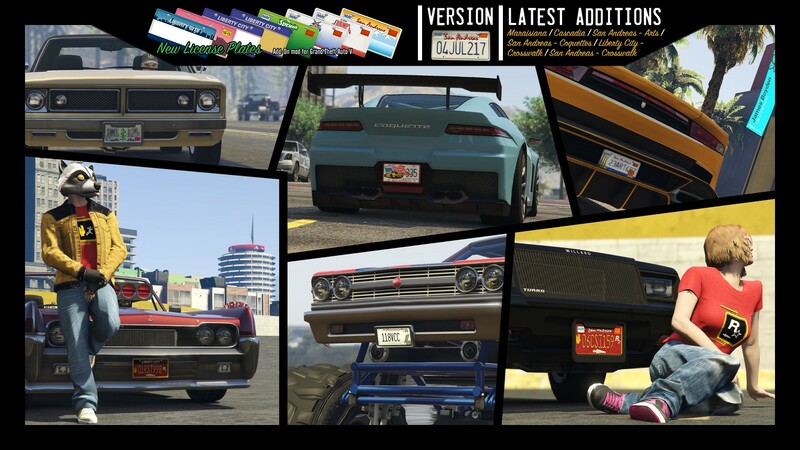 – Updated compatibility to GTA Online:After Hours (v1.0.1493.0). See the readme. 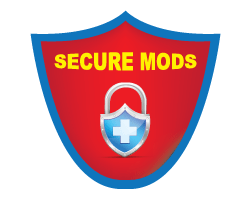 Or use the OpenIV package. 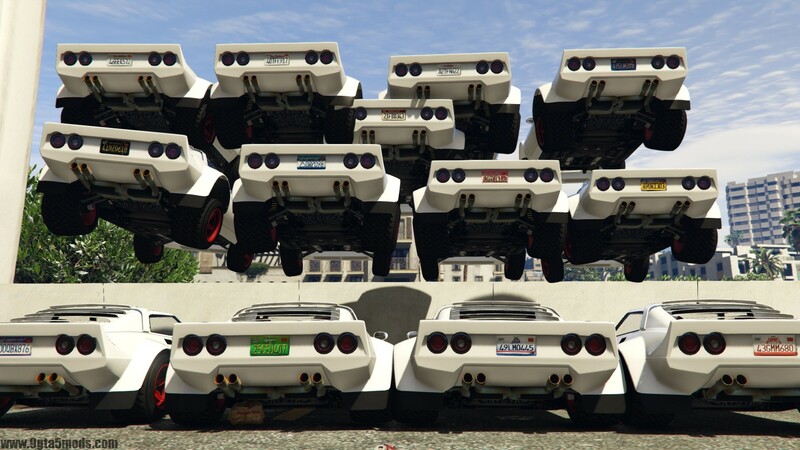 Currently there is no known way to get the plates to appear in Los Santos Customs. There are trainers (Simple Trainer and Menyoo for example) out there that allow to select added on plates. Another way to get them to spawn is by circulating them in traffic, which is, unfortunately, a quite tedious step. Nothing is stopping you from replacing existing plates, though, if you don’t want to go through all the trouble of adding them to traffic and/or don’t like using trainers. 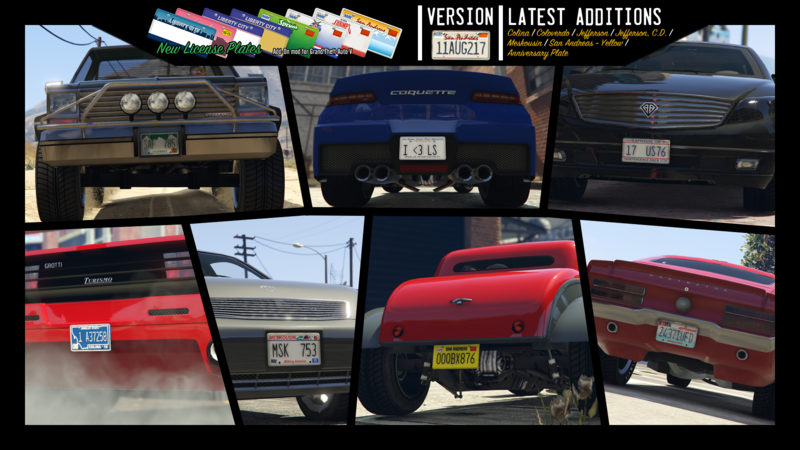 Thanks to OpenIV team for decoding carcols.ymt, Rockstar Games for leaving the plates in iFruit files, to _CP_, Cass, and The Vanillaworks Team for permission to create compatibility with their mods, to futurestoryteller for feedback and suggestions for the installation instructions, and to BLACKHACK09 for permission to use his Carcer City plates.